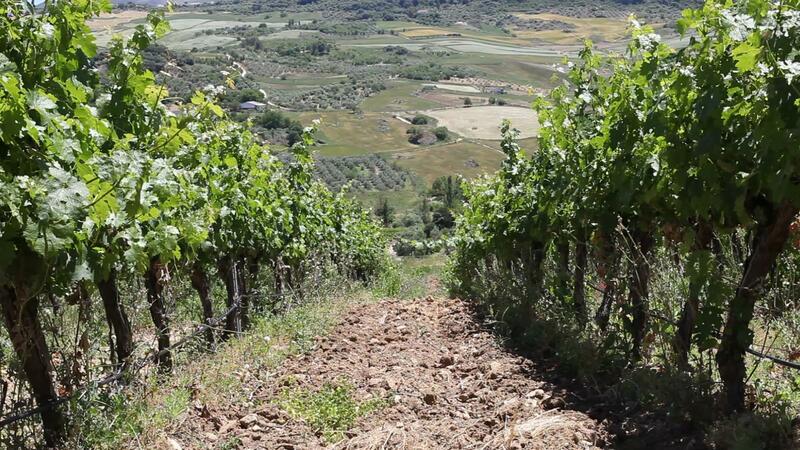 The city of Ronda is one of the most recent additions to the many official wine routes found across Spain, and the country as a whole has become the world’s largest wine producer. 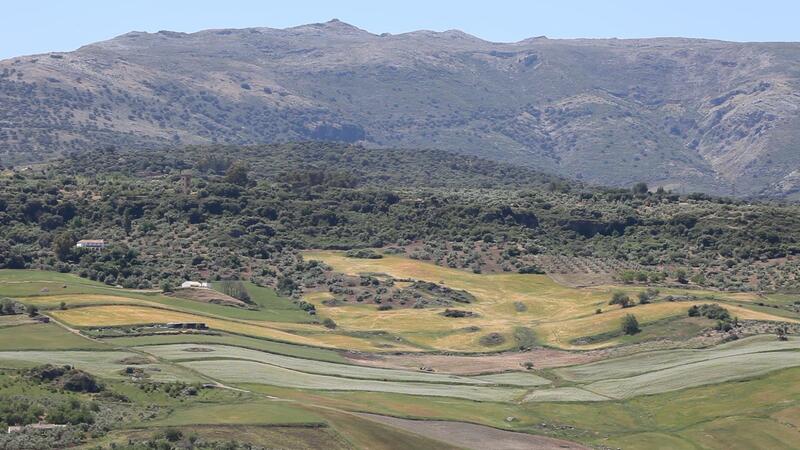 The wines made in this area are becoming increasingly valued, not only nationally but internationally, justifying Ronda as a first class destination for enotourism and a paradise for anyone looking for a memorable weekend getaway in beautiful Andalusia. Of the many bodegas in the region, Descalzos Viejos is certainly one of the most unique. We had the chance to discover this amazing bodega and indulge in some of the best wines of southern Spain, surrounded by extraordinary views and three natural parks. The winery, which overlooks vineyards sprawling El Tajo, is just a short walk from the charming and historic city centre of Ronda. The bodega known today as Descalzos Viejos dates back to the sixteenth century when it was originally built as a Trinitarian monastery. The Retamero and Salesi families purchased the property in 1998, restoring it from an almost abandoned state. The project resulted in the recovery of the convent and its beautiful gardens, orchards, ponds, and fountains. Most remarkably, the original frescos on the high alter were discovered under layers of limestone by chance, miraculously having survived despite the humidity. Today the glowing frescos shine overtop of the tall metallic tanks of wine, merging the old and the new. The name Descalzos Viejos also holds significance: the Trinitarian viejos, elders, would cultivate their lands descalzos, barefoot, and from this historical detail the winery was named. 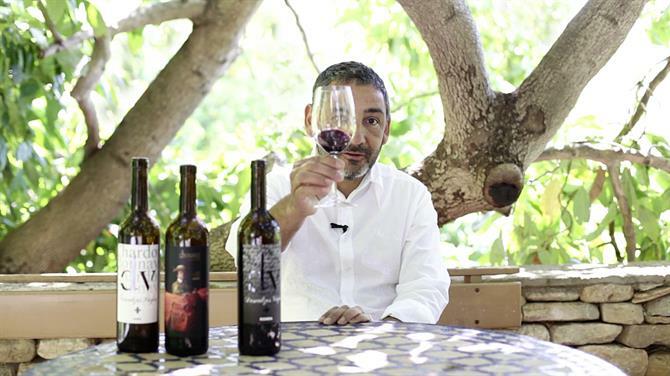 The Serranía de Ronda has a great diversity of climates, influenced by the proximity of the Mediterranean Sea and Atlantic Ocean, and Descalzos Viejos has taken advantage of this over their past 15 years in the art of winemaking. The winery works with 10 hectares of vineyards spread over three properties in the region, each characterized by unique temperatures and soils, producing a range of wines: Cabernet Sauvignon, Syrah, Garnacha, Graciano, Merlot, Petit Verdot, and Chardonnay. Unlike many wineries, Descalzos Viejos has no opening hours or set tours, everything is done on demand and privately. They receive individuals, couples and groups of up to 30 people, or more on special request, and visitors are guided by the owners and the sommelier in English or in Spanish. Moreover, the bodega also organizes special events paired with featured DJs and musicians. These events are advertised on their Facebook page.